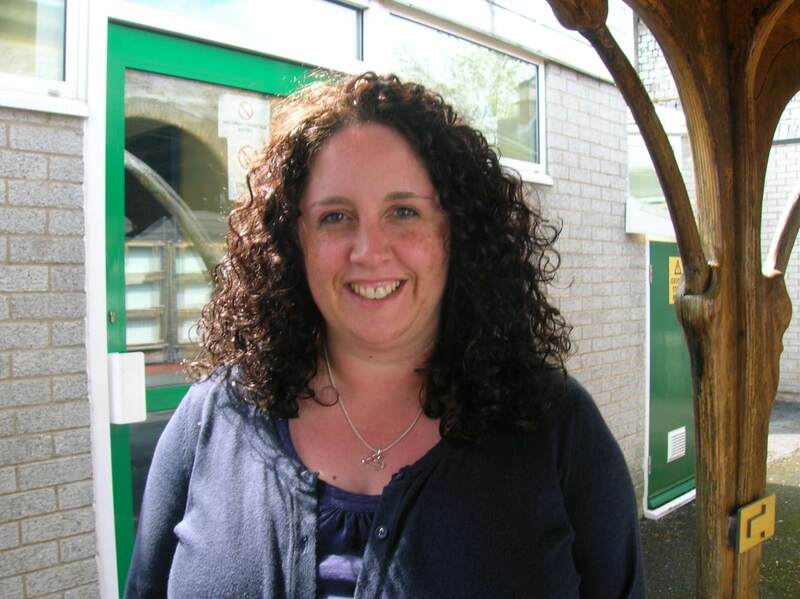 Hello, my name is Emma Richards and I am the Head teacher at Claremont School. Our Henleaze and Redland sites are just over a mile apart in North Bristol but we are one school with one ethos. 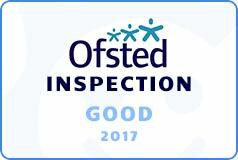 At Claremont School we want our pupils to achieve the best they can. We promote respect from everyone, in an environment where everyday our students are given the best opportunities to flourish through bespoke, personalised learning. Work together in partnership to promote well being, confidence, self esteem and independence in all learners. Read more.